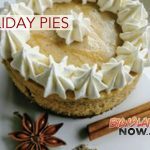 Menehune Coffee Captain Cook is accepting pre-orders for a variety of scratch-made, nine-inch pies for the 2018 holiday season. 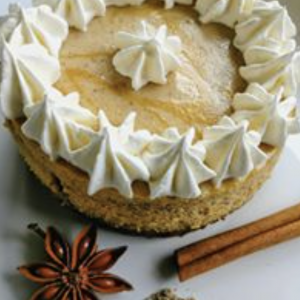 Flavors include Apple Crumble, Pumpkin, Custard, Macadamia Nut, Lilikoi Cheesecake and Pumpkin Cheesecake as well as Chocolate Silk Cake and Classic Cheesecake. 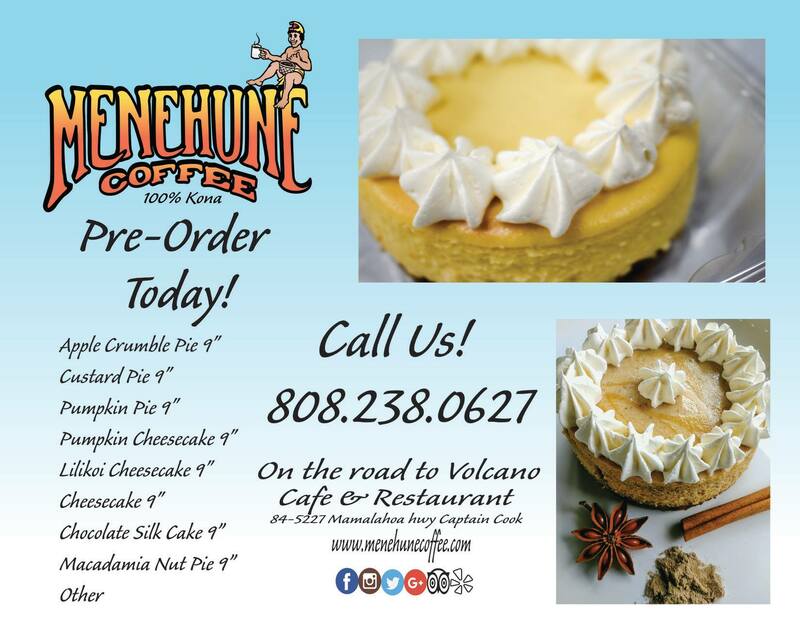 Menehune Coffee’s Captain Cook location is 84-5227 Māmalahoa Highway on the road to Volcano. 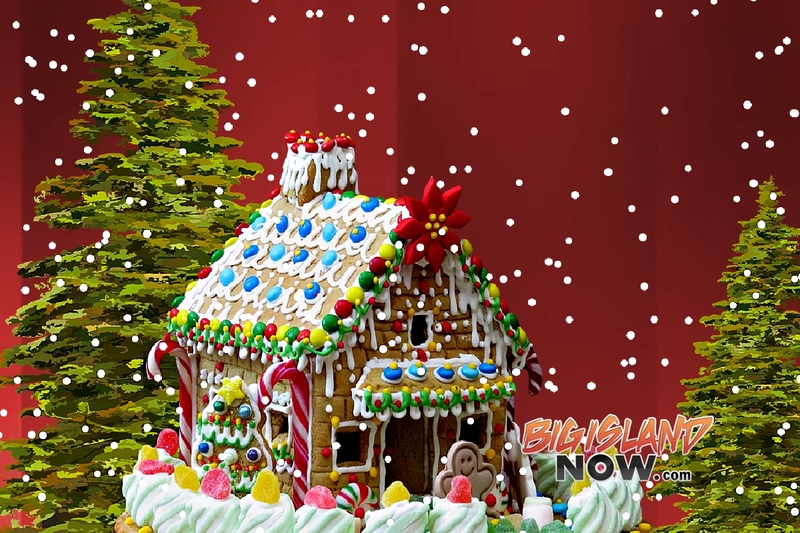 Orders can be made by calling (808) 238-0627. The cafe is open daily and walk-ins are welcome. Menehune Coffee’s original location is the Courtyard by Marriott King Kamehameha’s Kona Beach Hotel near the Kailua-Kona pier, 75-5660 Palani Road, Ste. 101. Both cafes serve only 100% pure coffee for its specialty coffees. Menehune Coffee Company is owned and operated by a local Hawaiian family. 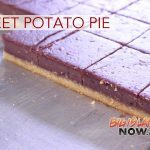 The ingredients for all the cafes’ menu items like the pies, acai bowls, smoothies, fresh wraps, paninis come from the family’s coffee, fruit and vegetable farms on the Big Island. 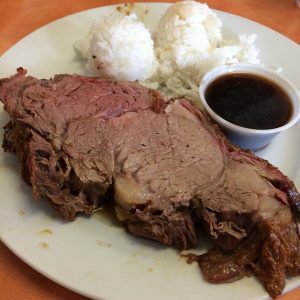 Call the Kailua-Kona cafe at (808) 238-5154. Call the Captain Cook shop at (808) 238-0627.